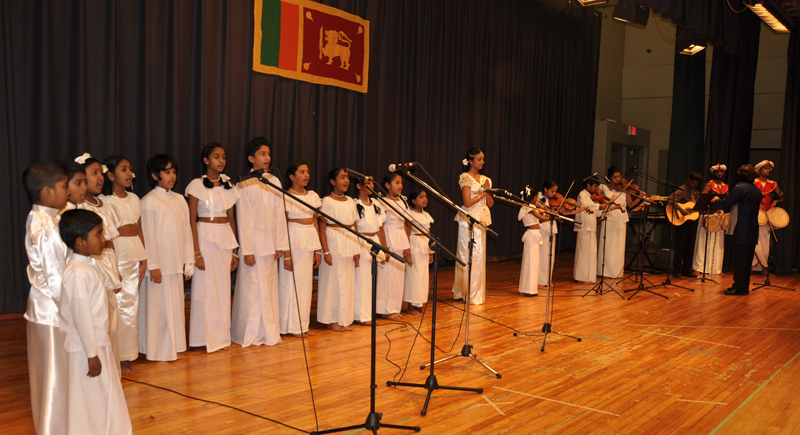 Sri Lanka’s 64th Independence Day Ceremony organised by the Consulate General of Sri Lanka in Toronto on 4th February, 2012 was a great success with wider participation of Sri Lankan communities. Sri Lanka Consulate in Toronto celebrated Thai Pongal 2012 at the Thiruchendur Murugan Temple in North york Toronto on the 15th January. 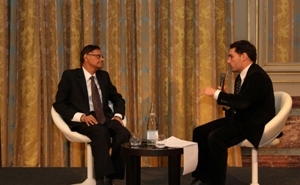 Consul General Karunarathna Paranawithana participated in the event. Parliament of Sri Lanka on November 23rd passed a motion to set up a Parliamentary Select Committee (PSC) to formulate a political solution to the country's ethnic issue. The parliament announced that a motion to appoint a Select Committee of Parliament to recommend and report on political and constitutional measures to empower the people of Sri Lanka to live as one nation was passed by the House. The political parties in Parliament are requested to name their representatives to the PSC. The Sri Lanka High Commission in Ottawa, Canada and the Consul General’s Office in Toronto in collaboration with the Sri Lankan Tamil Community, for the second time, organised a colourful event to celebrate the Deepavali festival 2011 on Sunday 6th November at the Korean Cultural Centre in Toronto. 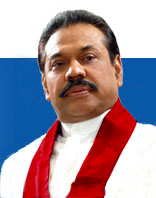 My country and my people who are experiencing economic revival, peace and tranquility throughout the country after many decades look forward to welcoming all of you to Colombo in 2013 President Mahinda Rajapaksa said. Addressing the concluding session of Commonwealth Heads of Government Meeting (CHOGM) in Perth today President Rajapaksa said that CHOGM comes to Asia after 22 years, last being in Malaysia. 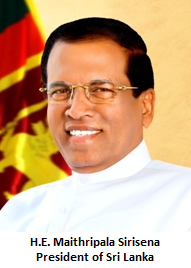 "I have no doubt that all my Asian colleagues will, in 2013, join me and the people of Sri Lanka in welcoming you to our region, which is home to over two thirds of the population of the Commonwealth, to deliberate on all issues in which we are collectively interested", he said. 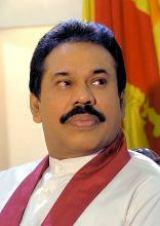 In Sri Lanka today, Deepavali and its light of hope provide the opportunity for greater understanding among communities, increased harmony among peoples and the shedding of differences that have kept people apart for a long period, says President Mahinda Rajapaksa in his Deepavali Message. “Victory of good over evil, the shedding of light over darkness and the triumph of knowledge over ignorance are the eternal quest of humankind. Deepavali, known as the Festival of Light is the expression of the spiritual richness of people as it marks the progress made in the constant struggle for a better life with all the above achievements, in keeping with the great spiritual values of Hindus”, he further adds. 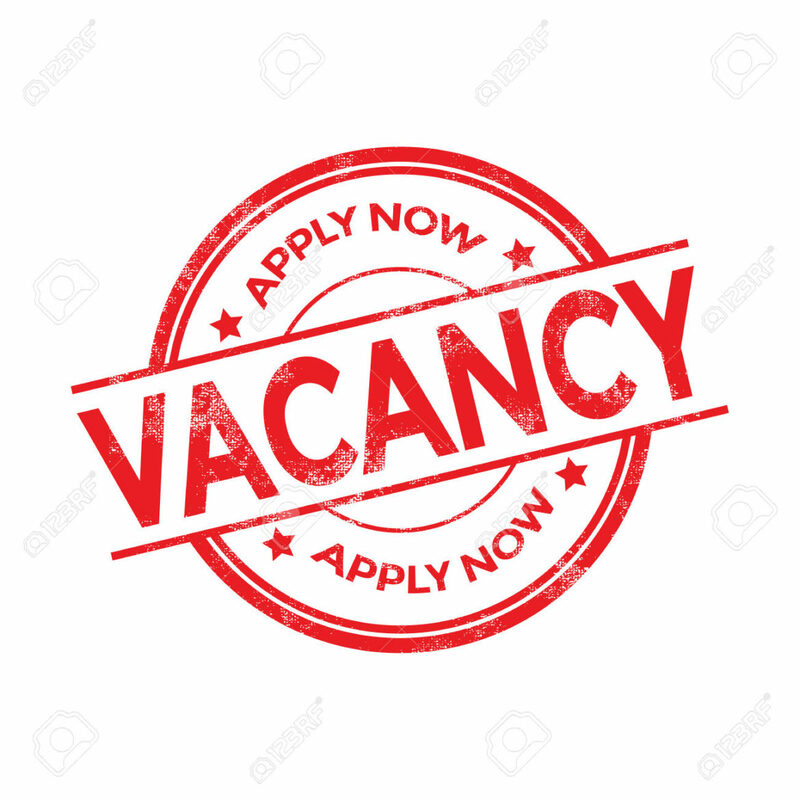 The Commonwealth has offered its good offices to help the Sri Lankan government in the reconciliation process in the country following the end of a three-decade ethnic conflict in May 2009. The government yesterday(October 06) announced that a new National Action Plan approved by the Cabinet for the protection and promotion of Human Rights would assist to achieve reconciliation among the communities while not allowing the terrorism to resurface.